Marketers are not finding it difficult to expand their business channels, thanks to some amazing social media sites. A single account will work wonders and will help them to match up with multiple people, at the same time. But, that is only possible, when you know how well you can use the social media platforms, in your favor. 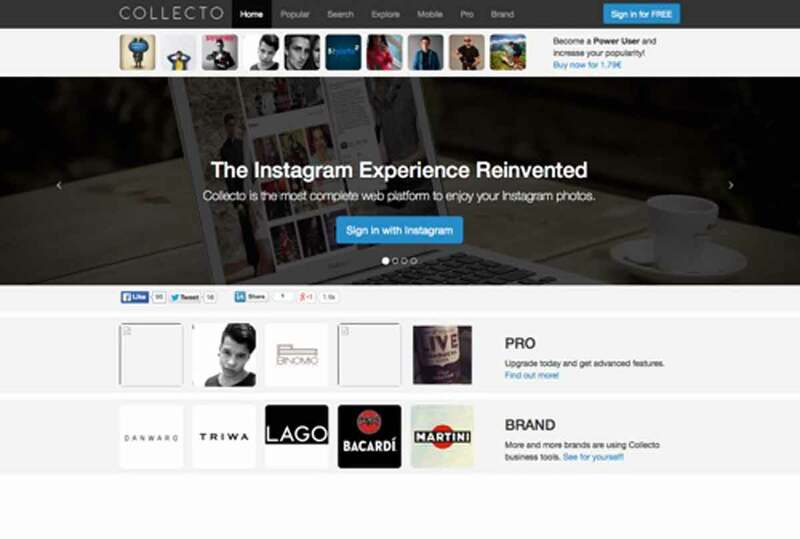 One such platform, which is gaining worldwide popularity, is Instagram. And with the best analytics tools, every marketer will receive the promising business-centric approach through Instagram. So, without further ado, it’s time to jump right into those amazing Instagram Analytic tools, to be used. With the help of this tool, you get the chance to track data from any of the public Instagram accounts. Along with that, it helps in working with the plus metrics hashtags and keyword. This tool is designed to analyze the data for engagement to some optimization values and check on the follower growth. Thus, this is your perfect tool to boost engagement, along with informing you on time to post the news on the screen. You can even get the chance to track keywords with it, as the platform collects some historical metrics and real-time ones, associated with search terms. This analytic tool is used for offering you a free Instagram report. For that, you just need to follow this tool on its Twitter account. You will not just get any report, but a detailed one to be precise. In case, you have less than 25,000 followers, Then this tool is just the right example for you. With its easy readable charts and raw numbers, you can always check on your account, without going through some rocket science measurements. The third tool in the list, Sprout Social is considered to be a popular tool, used by many businesses. And it helps in providing you with the detailed report on the current Instagram activity of a particular profile. It has a separate Report section, where you can catch up with analytics. Here, you have the liberty to check on detailed information on current followers’ growth, along with the posts you are sharing. It talks about your majorly used hashtags and even engaging ones. For a go to tool, you can always rely on Iconosquare. 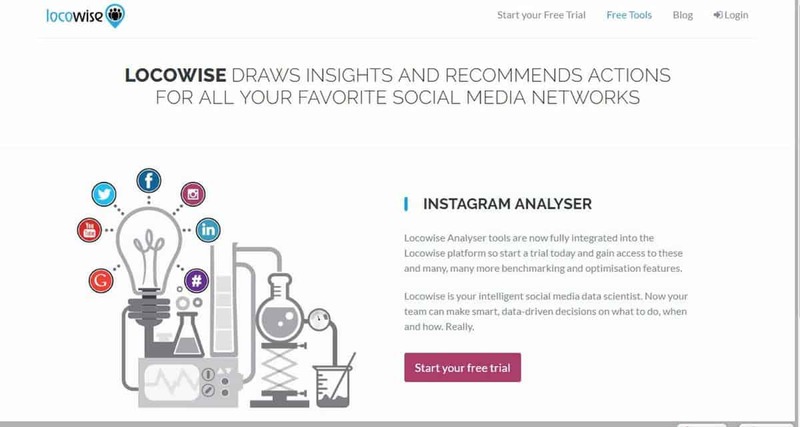 This analytic tool is dedicated completely for the Instagram users; working on management tools, contests and more. It is also quite true for the current analytics. Through proper use of this tool, you get the chance to track some of the important metrics like follower losses and growth. It can further help you to track those best times when you get the post something for highest engagement rates and growth. 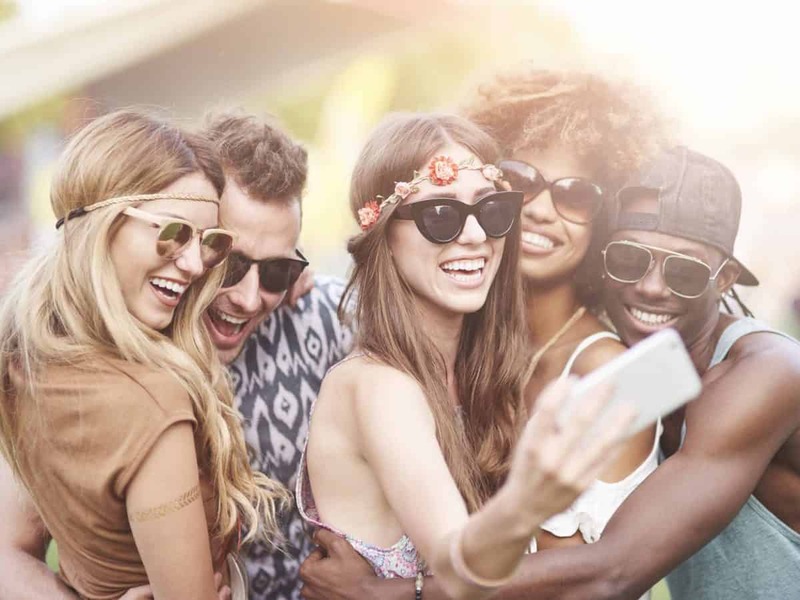 Through this tool, the Instagram users get the chance to post while working on brand awareness analytics and tracking engagement. Here, the tool monitors will notify you, when users mention you in their respective profiles. It can further provide you with some community management statistics, like tracking reactions, response rate and more. Moreover, you get the chance to monitor the accounts with the help of single dashboard. This tool will provide you with comparison mode. It is a free analytic tool, which will help you to compare your profile with some other 2500 Instagram profiles. And that helps in producing benchmarks, against multiple metrics. You get the chance to check follower engagement, growth and some of the other popular filters, as well. You even get the chance to compare the current accounts with others for procuring accurate comparison. In case, you are looking for account checkup, avoid wasting time and jump right into Union Metrics. This tool is free of cost and helps in designing a report, with proficient use of algorithms from analytics platform. This report might not be that comprehensive, but it has some points covered. The primary focus will always lie on picking few metrics alongside posts, for comparison. And that’s your best way to identify themes and patterns. It’s time for you to manage the Instagram accounts and even get the chance to track basic analytics, at the same time. And for that, you might want to join hand with experts and start using Collecto. This will help you to check on follower growth and engagement rate, alongside, checking same data of other Instagram account owners. This tool is currently out of the market, but it is about to make a re-entry soon. Primarily defined as a dashboard tool, Quintly helps in covering multiple social networks. It is associated with the standard dashboard, which can easily be customized with popular widgets. These widgets are designed to suit needs and even get the chance to track metrics, meant for your account growth. This tool is designed to offer Instagram analytics for proficient followers, for your own account and that of competitors. And these are well-addressed with detailed statistics. This built-on analytic tool is meant for your network, in case; you don’t want to take help from any third party platform. For accessing this tool, you are asked to convert your account into the business profile. And that helps you to procure access to multiple data like impressions, reach and engagement. These metrics are used to measure the effective rate of your post. These insights further comprise of follower demographic metrics, like gender, age and location. However, you cannot have the liberty to access data from those accounts, which you do not manage. With so many Instagram analytics tools, you might get confused regarding the best one to choose. However, there are loads of options available, and you have to choose the best one, among here. For that, first be sure of your Instagram requirements, and things, you want for your business. Once you are through with it, choosing the best Instagram analytics tools can prove to be an easy task. Once you have started using it, there’s no turning back. And you won’t be needing any secondary help, for sure. Sunny Chawla is a Marketing Manager at seocompanyexperts. A leading online marketing firm with ethical approach to digital marketing.He loves to share thoughts on social media marketing, seo, sem etc.